Written by a team of international experts, this Companion provides the first comprehensive survey and interpretation of contemporary Christian political theology. It comprises 35 freshly-commissioned essays that embody the best current thinking in the field. These essays explore the political aspects of Christian sources, and consider the interface of theology with political ideologies, including the contribution of theology to feminist, ecological, black and pacifist movements. 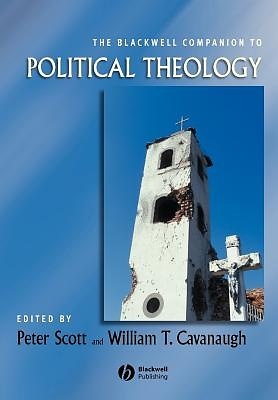 In assessing the contribution of major political theologians and theological movements, the text indicates how central Christian doctrines such as the Trinity and Christology have politics embedded within them. It also includes two essays that present Jewish and Muslim perspectives on political theology.